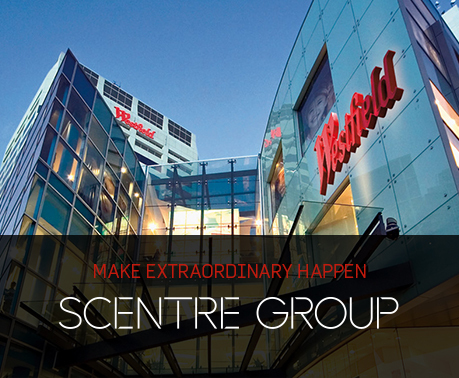 Scentre Group offers a wide range of career opportunities across Australia and New Zealand. Every day, we’re redefining the fashion, food, entertainment and leisure experience for shoppers and retailers. We’re the meeting place for passionate people, ready to make their mark in the incredibly inspiring and ever-changing world of retail. Our Customer Experience Teams focus on delivering the highest quality shopping experience every day to all our shoppers. What will set you apart from the rest? You will be a passionate, dynamic, self-motivated individual who enjoys working in a high performing culture. We encourage and support our employees to find balance in their work lives and what is important to them outside of work by embracing a flexible approach to how they work. If you're able to perform the requirements of the role and need some form of flexibility to do so, we're open to your application and ideas on how we could make it work. If this sounds like you, apply today to make extraordinary happen!